It seems like every few days Facebook is updating something, whether it’s simple profile layouts or more complex platform changes. Either way, if you’re a busy professional with a business of your own to worry about, this probably isn’t your top priority or even remotely on your mind at all. This is a good thing for your sanity but that doesn’t mean you shouldn’t at least be aware when basic changes that could affect your business’ page happen. Lucky for you our people are total social media geeks. We subscribe to every blog, read all the newsletters and articles; we basically stalk Facebook to stay on top of the latest changes so you don’t have to worry. 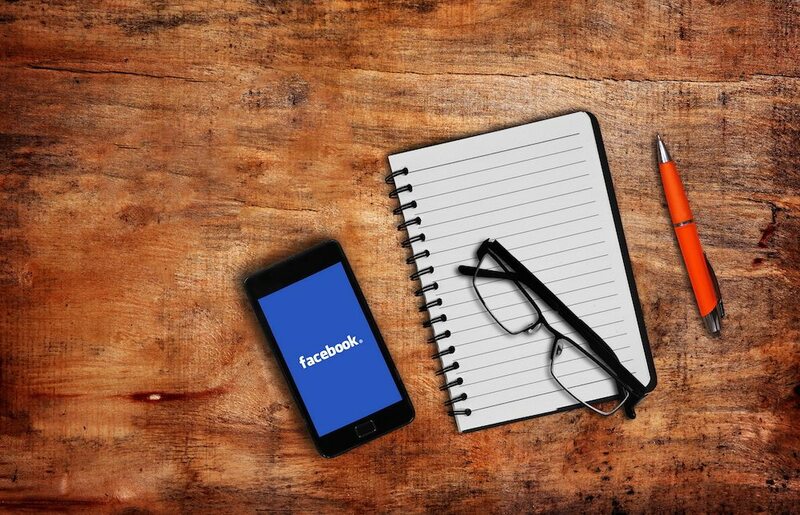 With trends like ‘Live Chat’ making online business easily approachable to potential customers, Facebook saw a need for a similar format with their business pages. You will soon be able to add a ‘message’ button to local awareness campaigns on Facebook advertising. This will allow your customers the ability to message you immediately if they’re interested in what you’re promoting. Facebook are going to be adding a badge to business pages that promotes if you’re a quick responder. So if you’re adding a ‘message’ button to your advert, be sure you have someone ready to answer those messages! If you reply within 5 minutes to 90% of your enquiries you’ll get that elusive badge added to your business page. You will be able to respond back to customers who have reached out to you in a private message. Should anyone post a public comment or message about your business that is negative (we’re sure this doesn’t happen, but just in case) you can quickly reply in a PRIVATE forum allowing you to resolve this issue without additional input from other viewers. This is huge for viewers with a high amount of mobile traffic (which we’re guessing is the majority of you) but Facebook has recently moved the ‘Call to Action’ on the mobile screen to be large, bright blue and directly underneath your cover photo. So if your call to action needs a little work or if you don’t have one, now is the time. It’s never had more visibility. Facebook is also launching new tabs for business pages in the coming weeks. This will allow mobile viewers to get the information they came for easily and quickly. For example if you’re looking for a particular service or product at a salon, you’ll be able to quickly click on the (new) link below the call to action. All of the above changes are in the process of being completed to provide your page’s mobile viewers with the easiest and most effective way to access your business page.